All primary 1 children will attend full-time from the first day of the session. 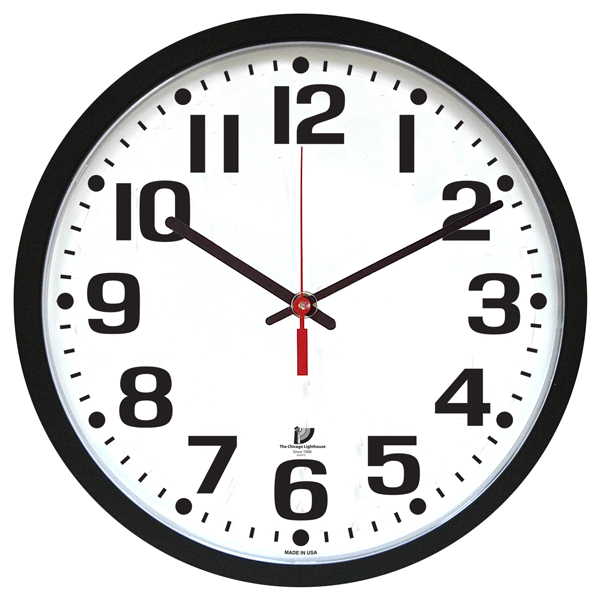 Please note, that it is parents/carers responsibility to arrange for children to be collected at 3pm when the school day ends. Out of school care providers must be made aware of this. he nursery class session times may be extended by arrangement and a charge is made for additional time taken.